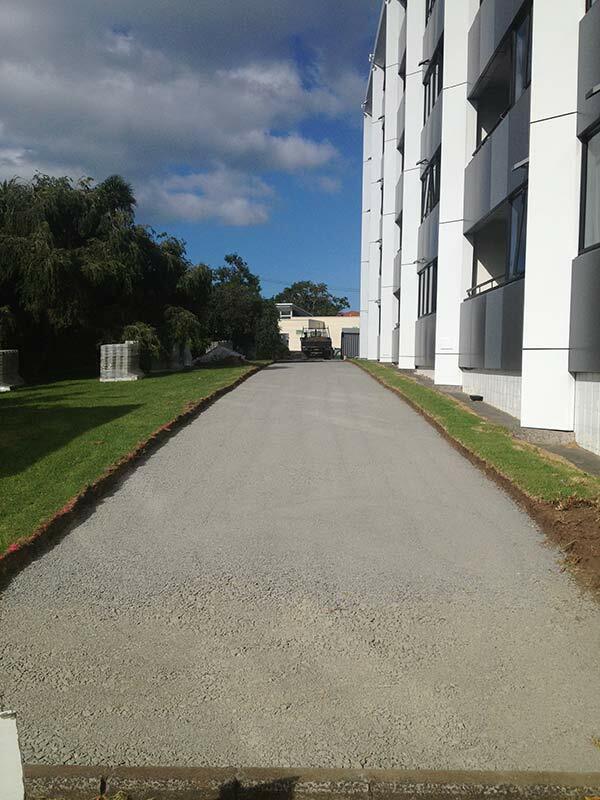 Stanley Paving is your commercial paving specialist in the East Auckland area. 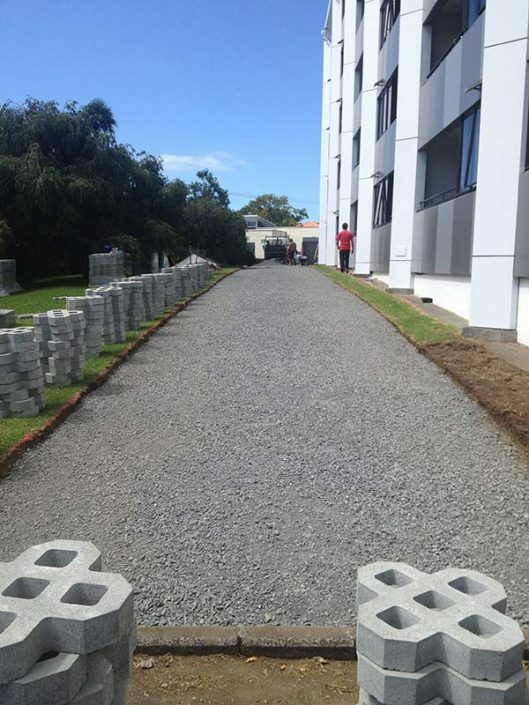 We have extensive experience in designing and creating beautiful and functional paved driveways, car parks, courtyards, patios and entranceways for childcare centres, schools, retirement homes and hotels throughout East Auckland and the greater Auckland area. 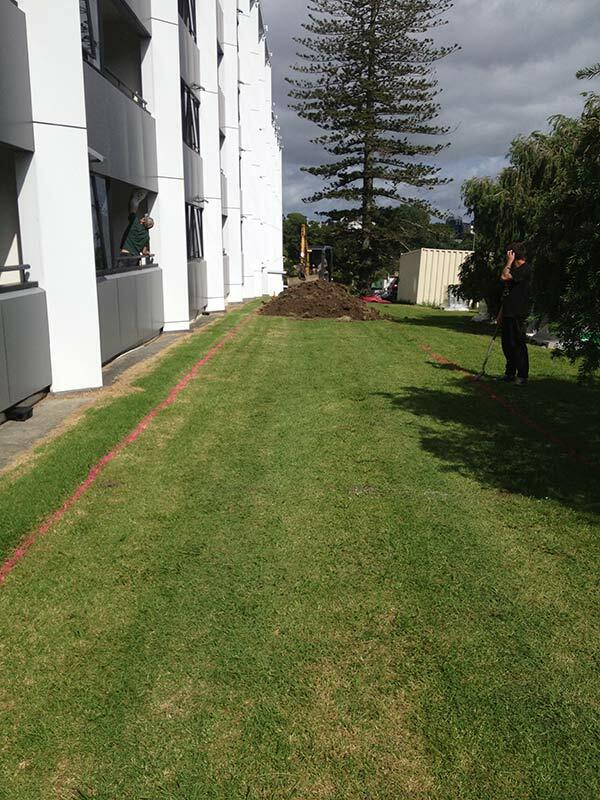 We have also undertaken work for both Auckland and North Shore City Council. Commercial areas are often busy, we always ensure we take the necessary safety precautions while working on-site. 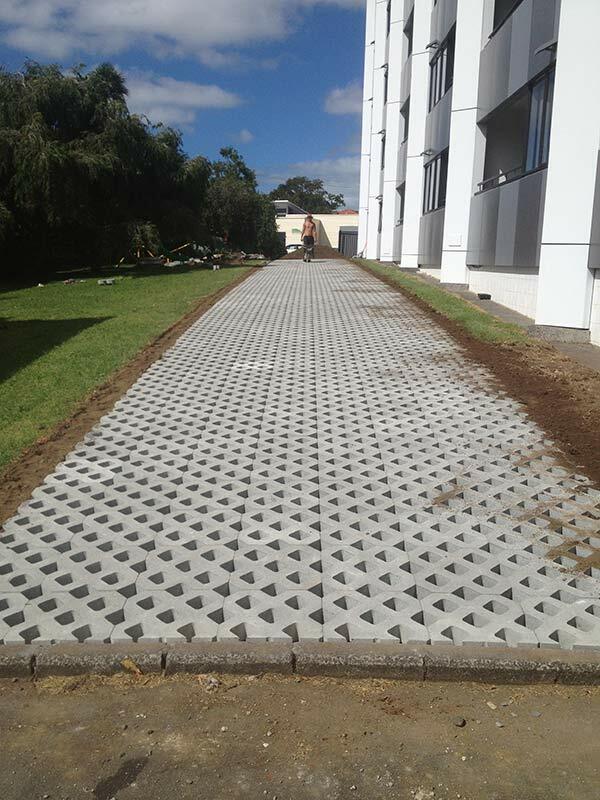 Stanley Paving has completed numerous jobs for schools and daycare centres throughout Auckland. 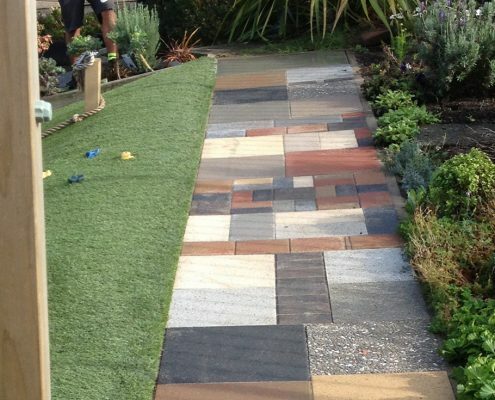 We are known for our expertise, precision, reliability and always ensuring 100% customer satisfaction. See our review from St. Kentigerns College below. It is with pleasure I supply this reference for Ben Stanley who has been a preferred contractor at Saint Kentigern College for a number of years. Ben has undertaken some large and very difficult landscaping projects here. 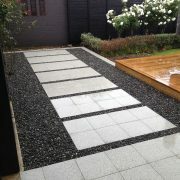 He has a good understanding of what is required to fulfil the tasks related to a project, i.e. 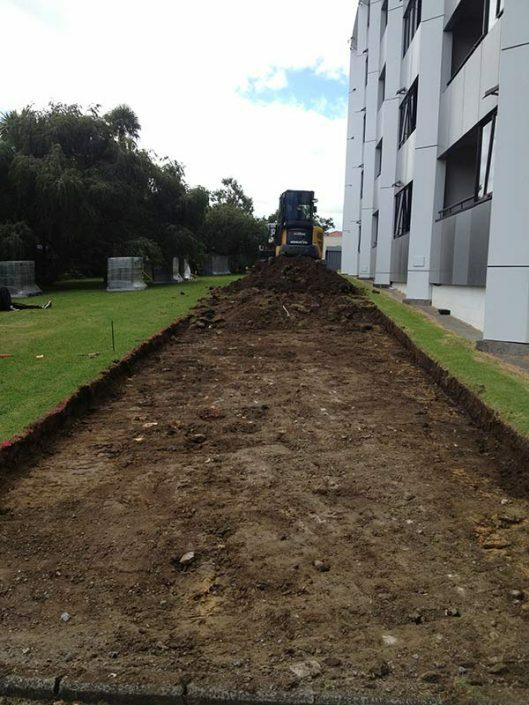 drainage, safety and most of all, appearance. His work has been faultless. He has worked to a time frame agreeable to the college and his pleasant nature and his dress code and work ethic have been to a very high standard. I have no hesitation in recommending him to other prospective employers or people within the property industry. I would be most happy to give a verbal reference if required.